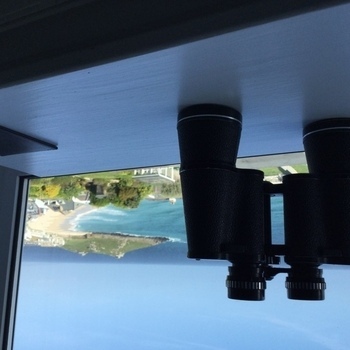 'Zennor' is on the second floor and has stunning views over Porthmeor Beach that never fail to get a gasp from guests as they enter the room! 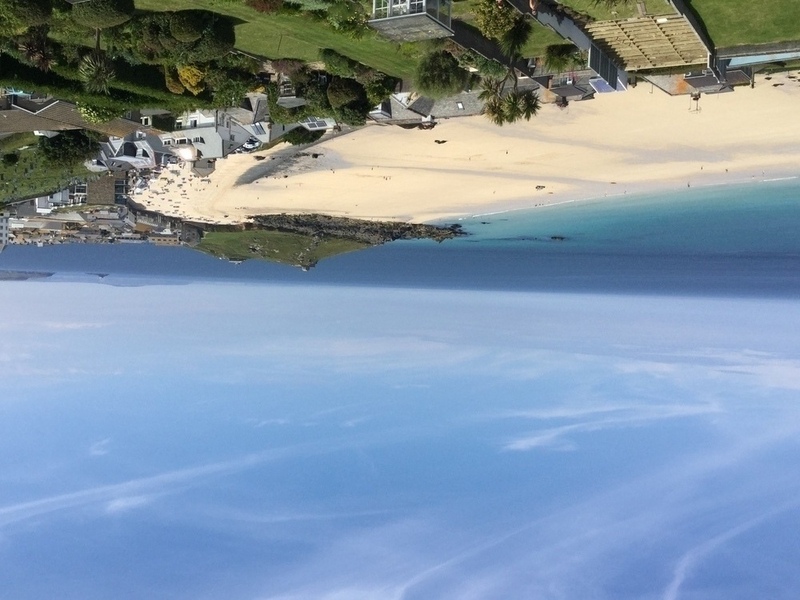 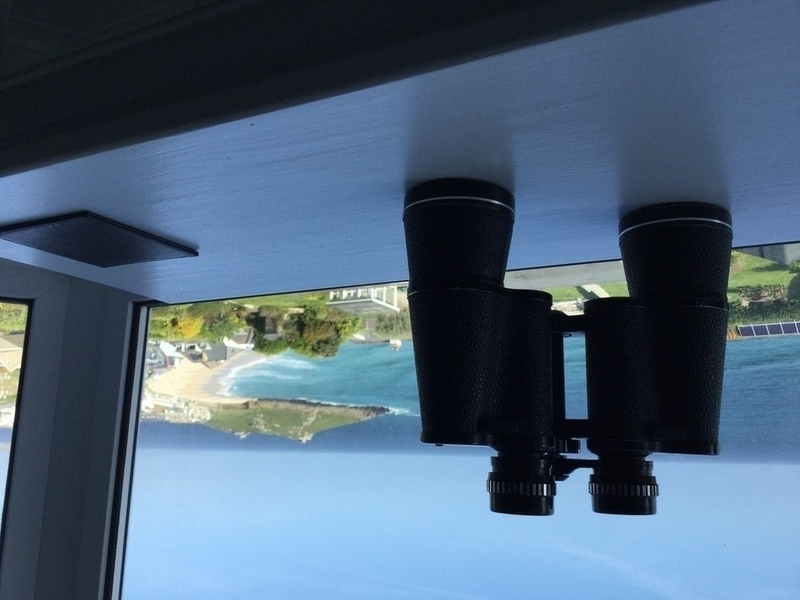 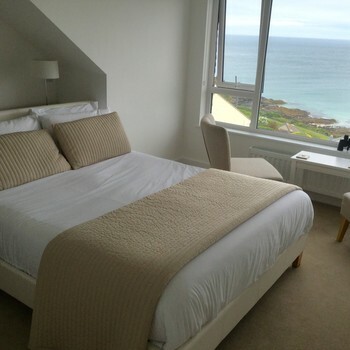 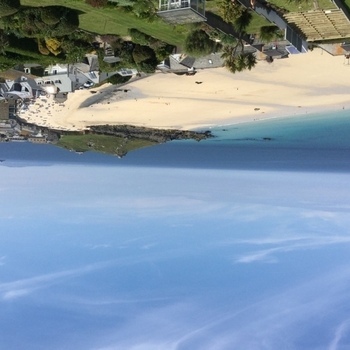 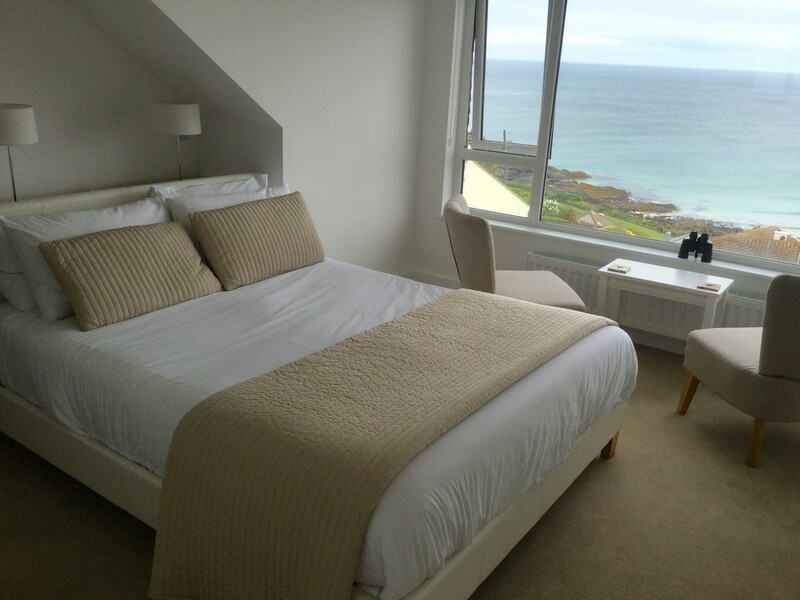 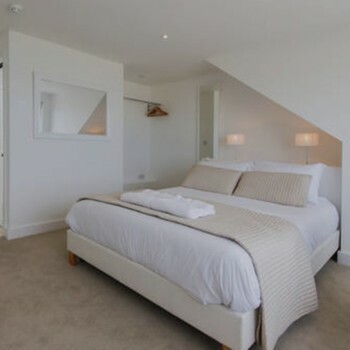 Zennor is a spacious room and boasts a huge panoramic window, making it the perfect hideaway in which to unwind after a busy day taking in picturesque St Ives. 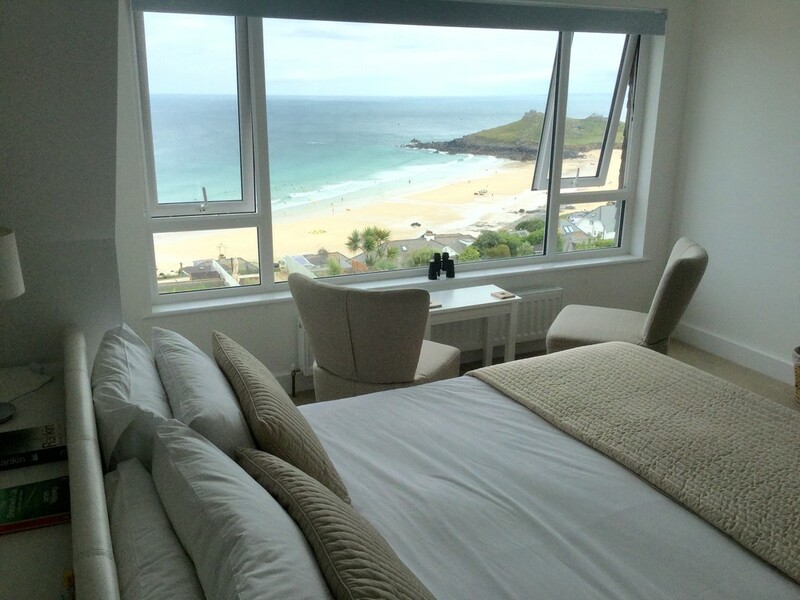 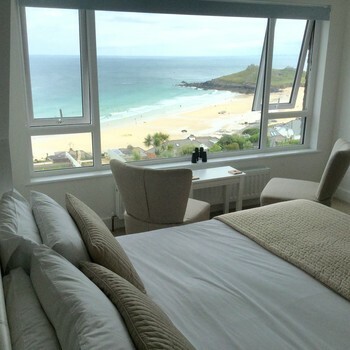 Our guests soon find they have lost hours watching the beach below from the comfy window seating area. 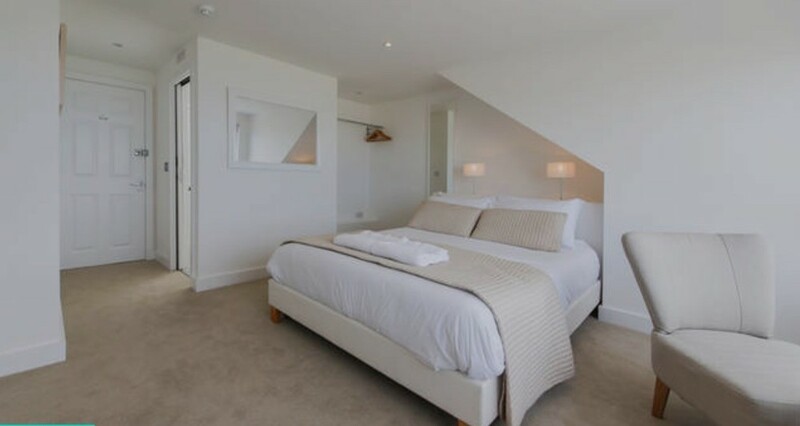 One parking space at the property for a medium-sized car is included with this room.